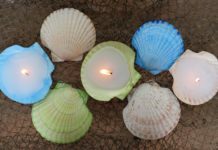 It’s March 20th: do you know what obscure “holiday” today is? 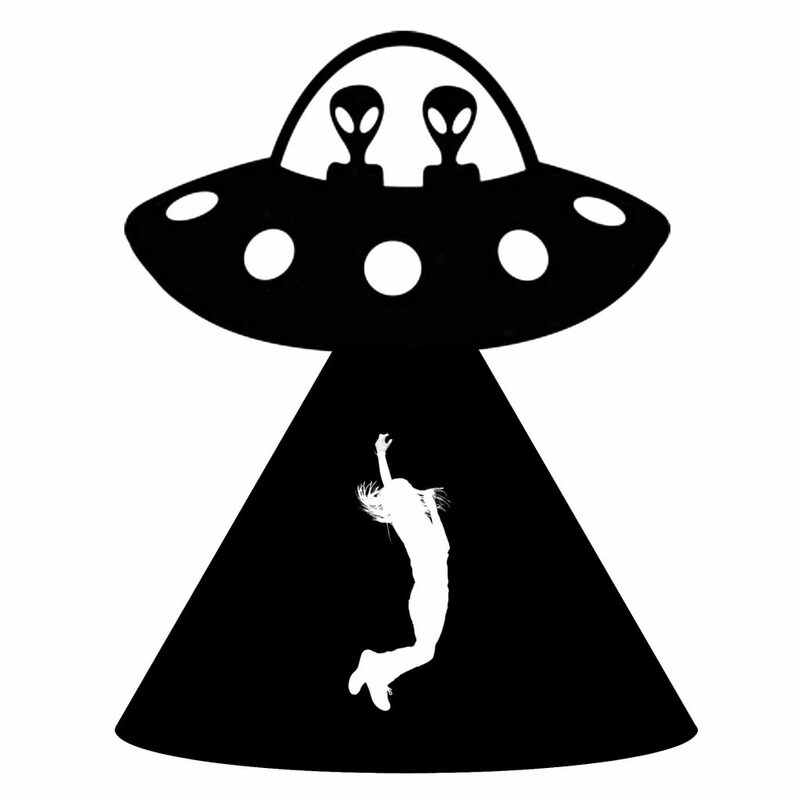 Alien Abduction Day! I’m not sure exactly what or how we’re supposed to celebrate this day. 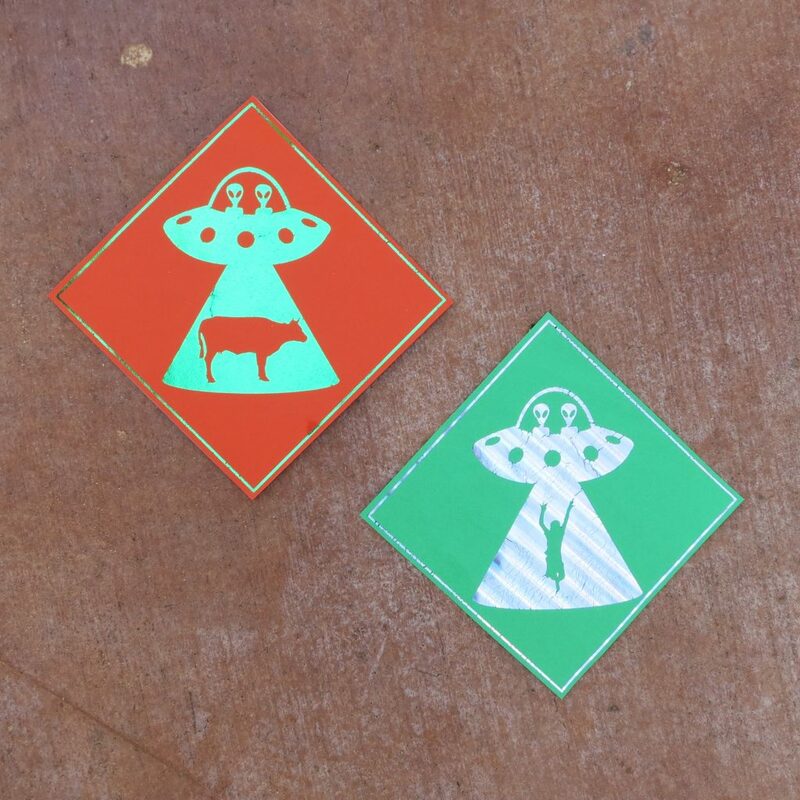 Are we encouraging or preventing alien abductions on this holiday? I decided I would use this little known holiday to post warning signs. 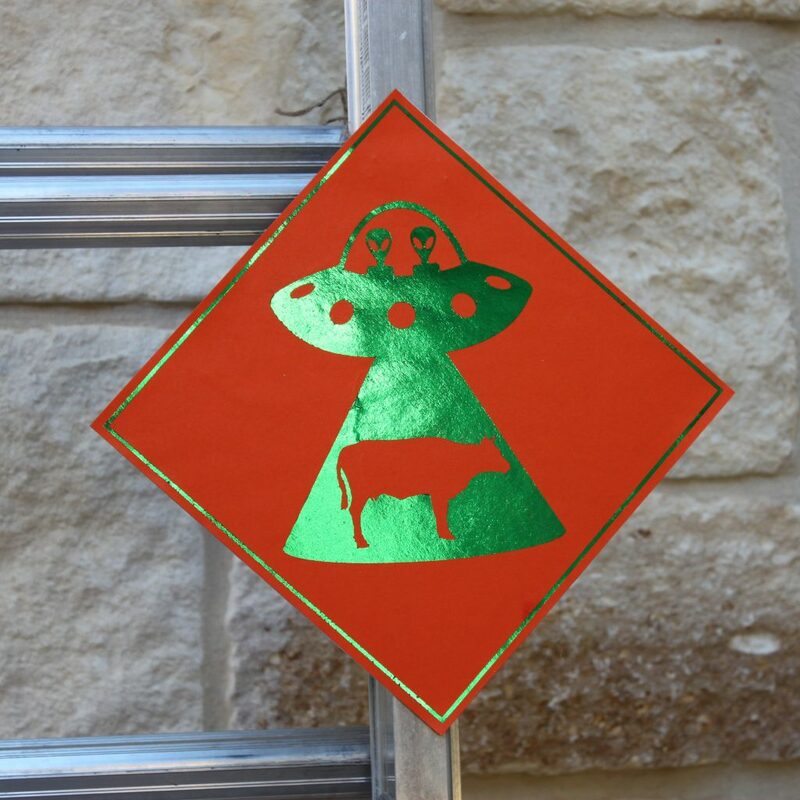 I made these “alien abduction warning” signs as a joke, but they have my four year old extremely worried. 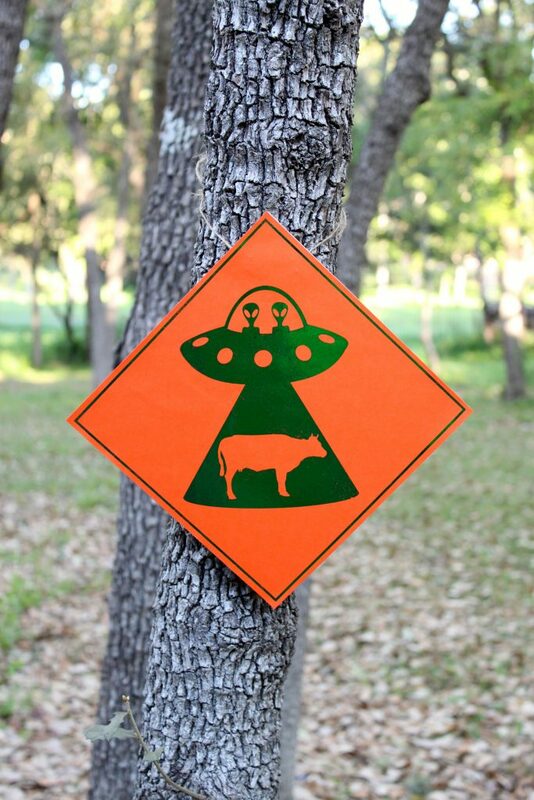 He’s now convinced that aliens are taking cows! I think I’ve convinced him that these signs are all in good fun. 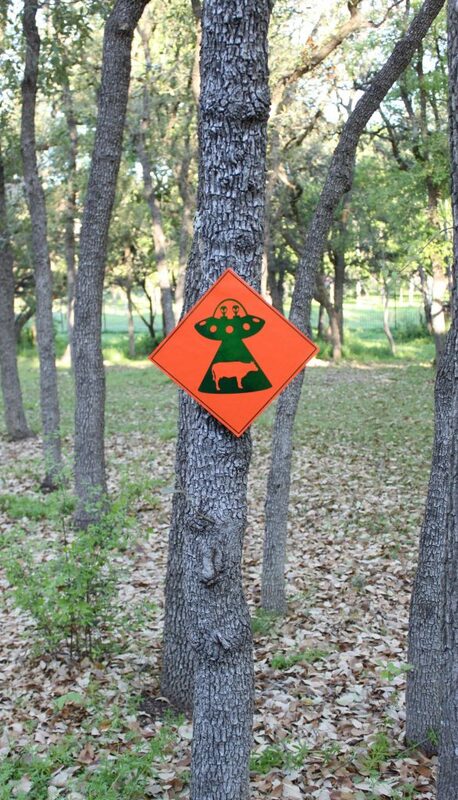 Keep reading to learn how to make your own alien abduction warning signs. 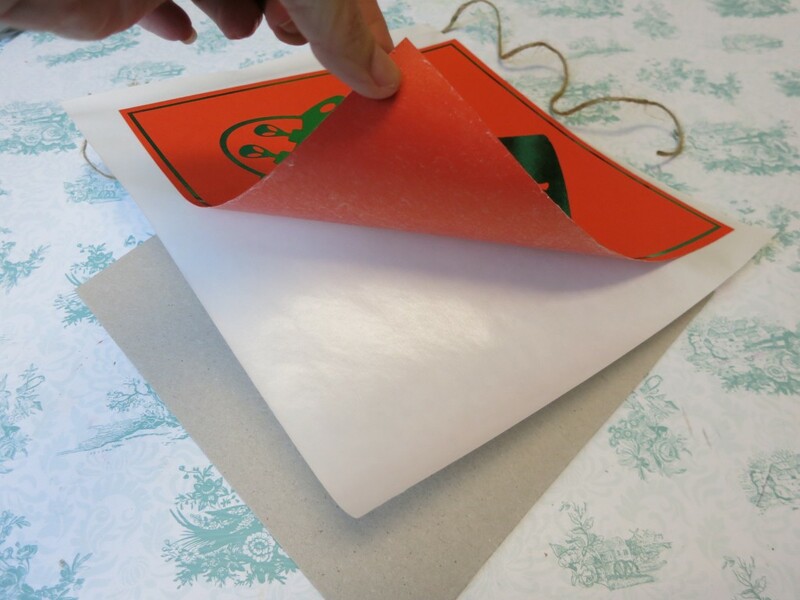 Step one: Print the desired images on colored cardstock with a laser printer. 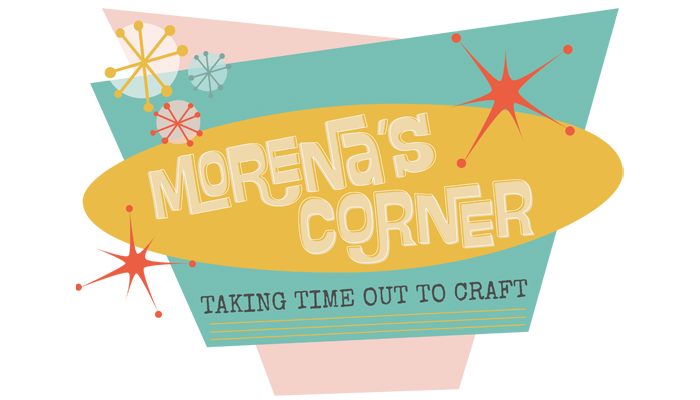 You can view and download my three free printables by clicking HERE. 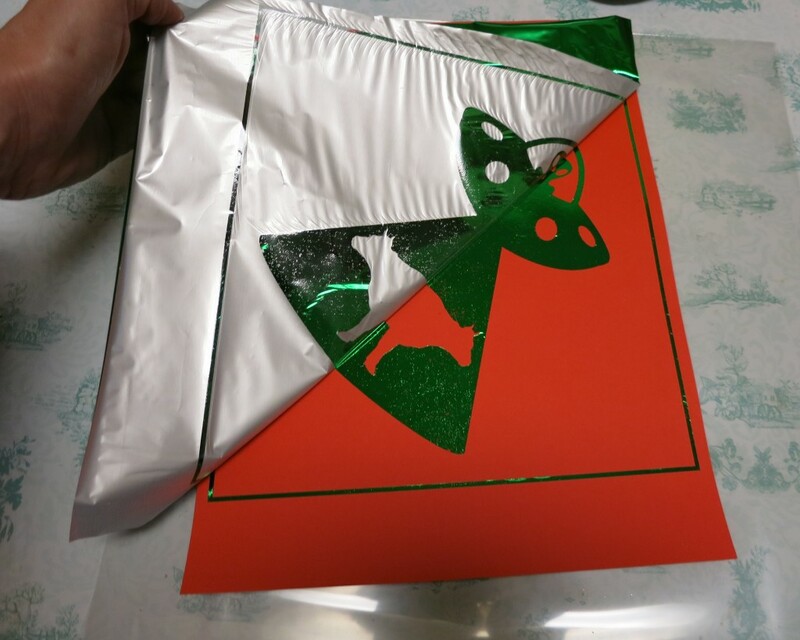 Step two: Place the Minc foil in the desired color over the printed image. 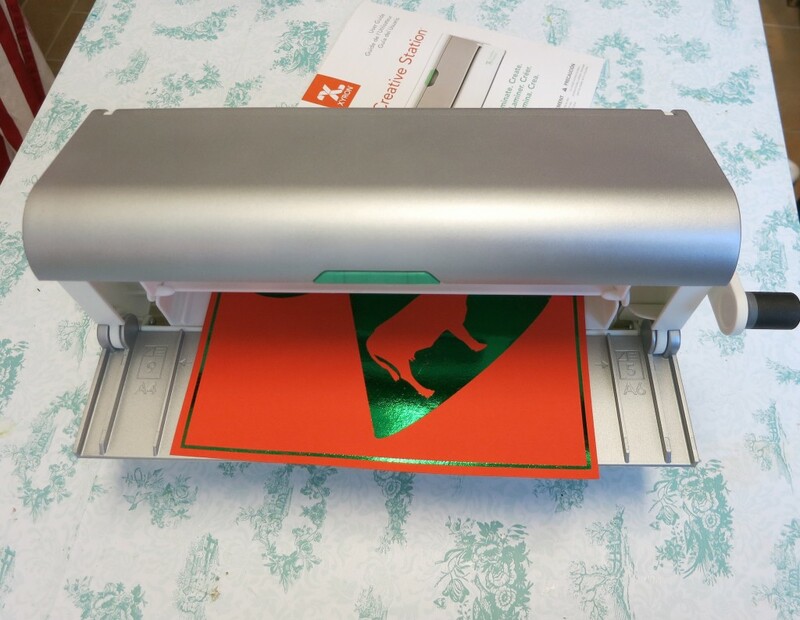 Run it through the Minc or a laminator to add the foil to the paper. 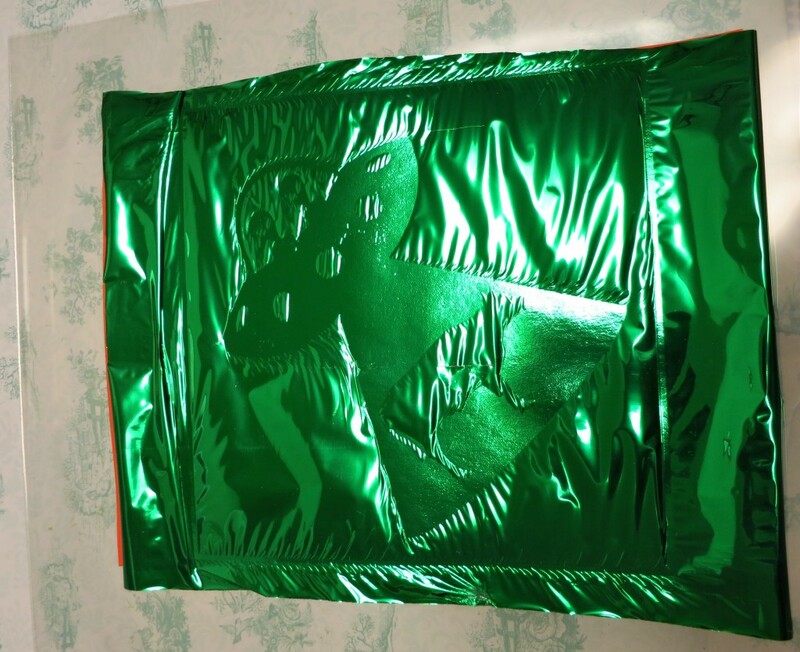 Carefully peel off the cover to reveal the foiled image. Step three: Trim a piece of cardboard to fit the paper. 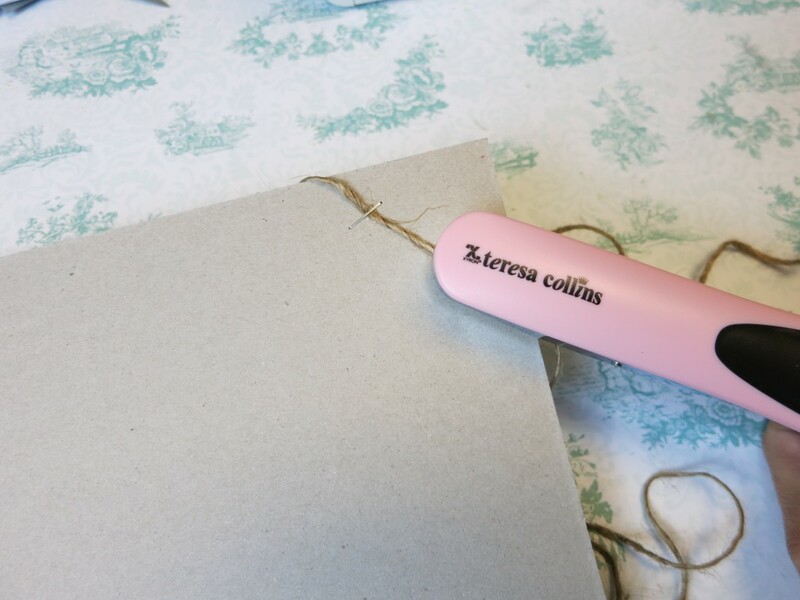 Use the Xyron stapler to attach a length of twine to the back of the cardboard. 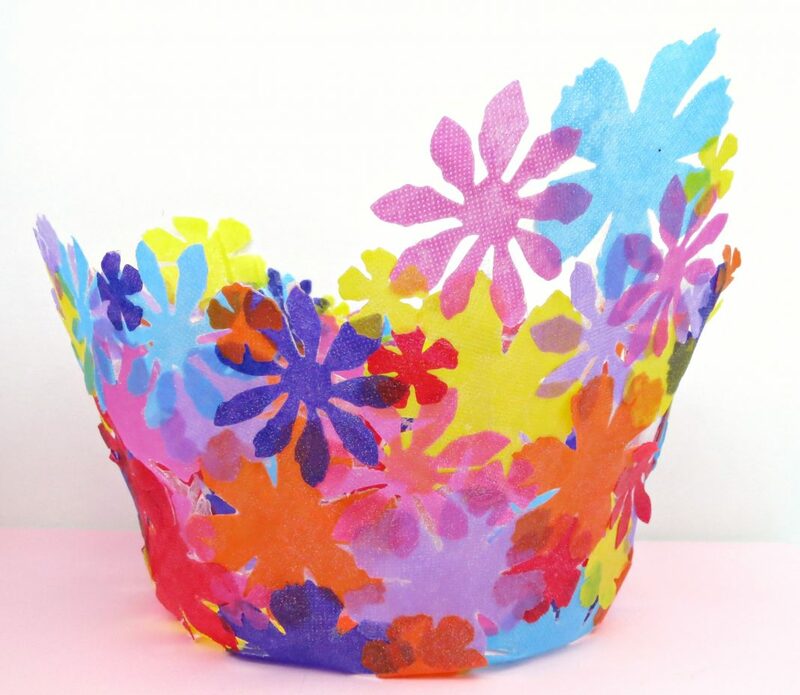 Step four: Turn your paper art into a giant sticker with the Xyron Creative Station. 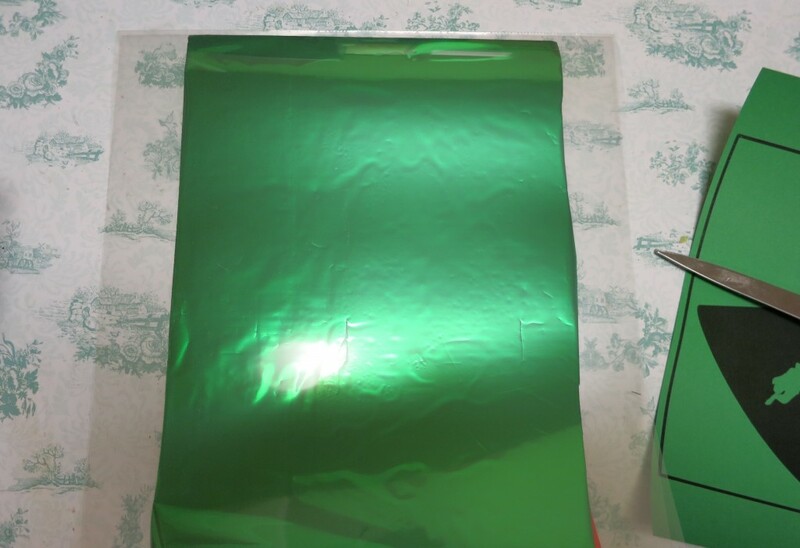 Place the paper image side up in the Creative Station, and roll it through. Step five: Carefully peel it off the backing to expose the adhesive on the sign, and press the print onto the front of the cardboard. 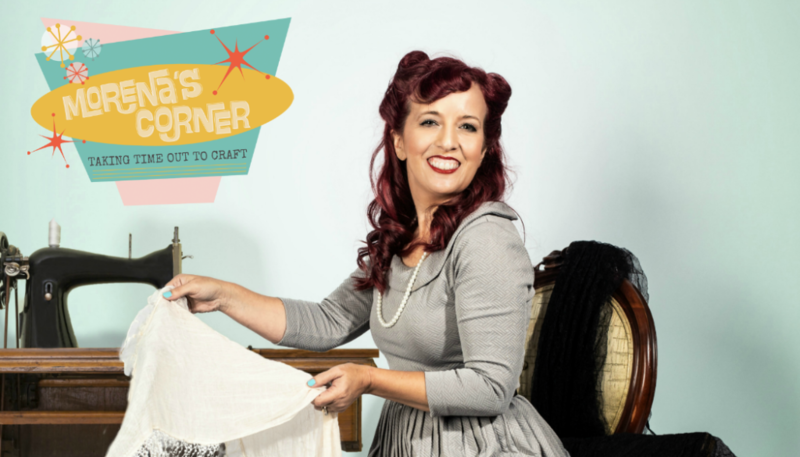 Now it has a rigid back and is ready to hang up! 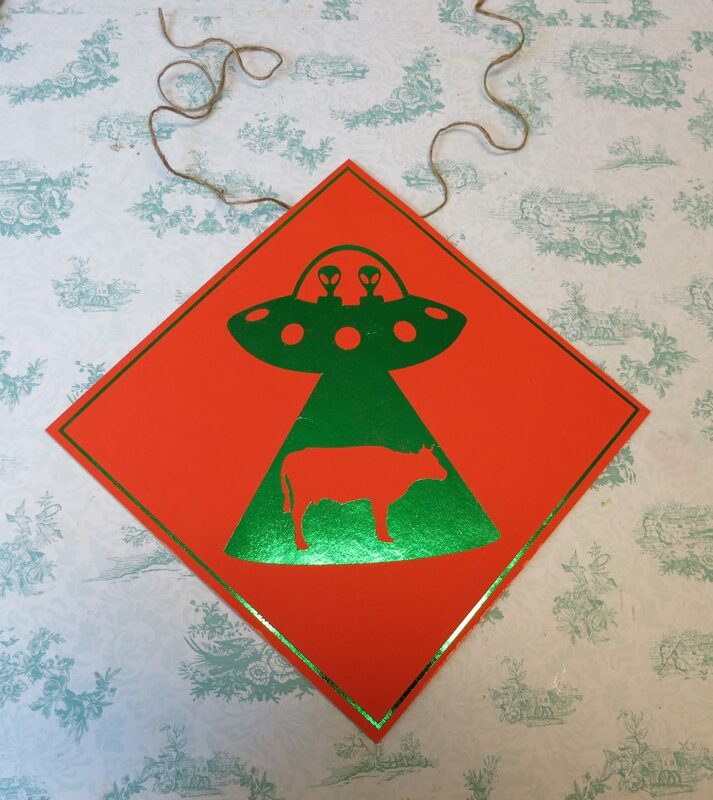 Use the twine to attach the alien abduction sign to a street sign by tying it on. You could also tie it to a tree in your yard instead. 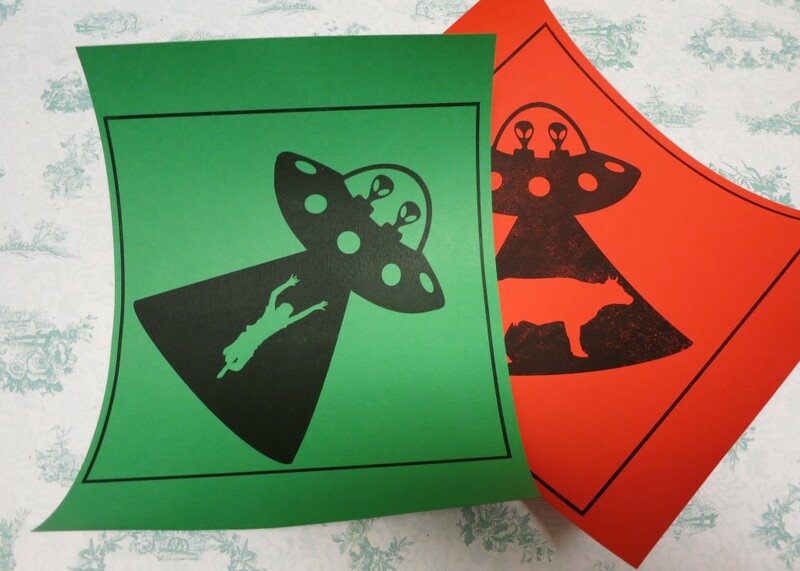 Have fun crafting and “celebrating” alien abduction day! ROTFL! I am DYING! 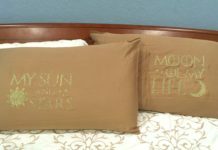 I’d keep them up year round.